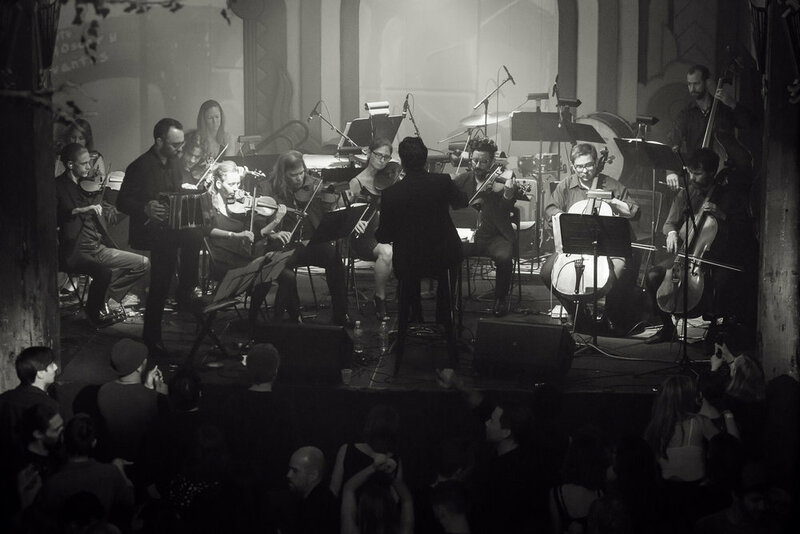 A brand new set of original tango from Redwood Tango Ensemble, a leading creative force in tango in North America. "Truly one of the most exciting tango ensembles active in the US today. 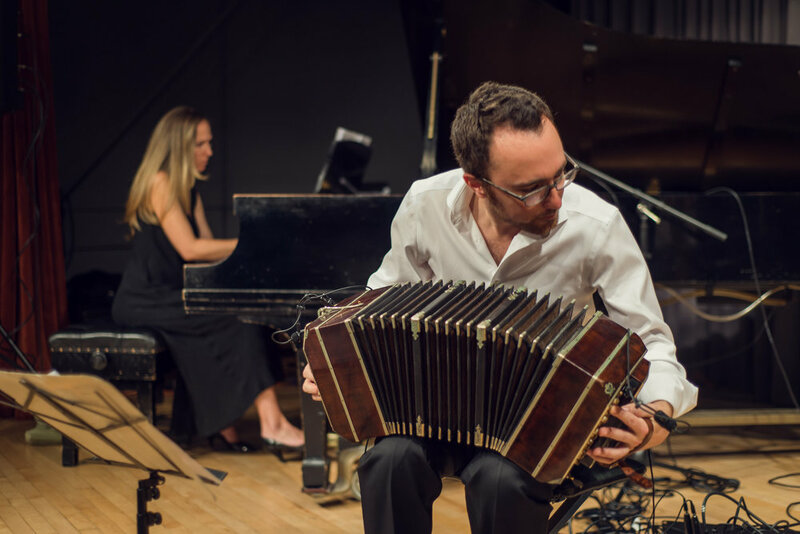 Bandoneonist and composer Charles Gorczynski, along with Redwood Tango Ensemble, are forging a distinctly new idiom of North American tango music." - Morgan Luker, author "The Tango Machine"